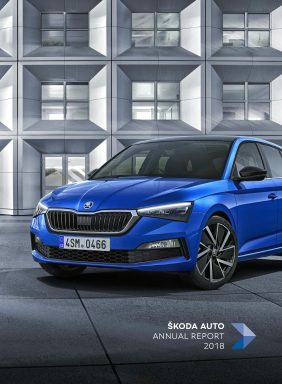 Mladá Boleslav, 11 April 2019 – ŠKODA AUTO delivered 307,600 vehicles worldwide in the first quarter of the year. The Czech carmaker’s deliveries are slightly below the previous year’s level (January to March 2018: 316,700 vehicles, -2.9%). However, the company increased its global market share by 3.3% over the same period. 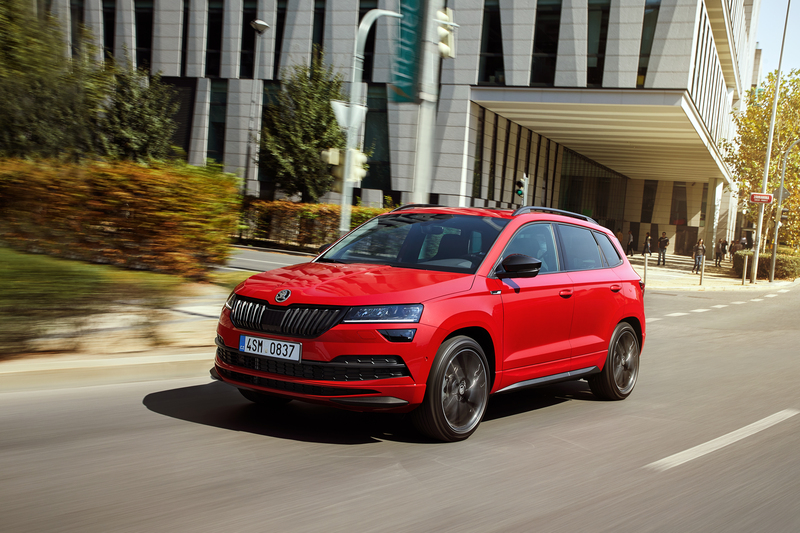 In the first three months of the year, ŠKODA recorded particularly strong growth in Western Europe (137,900 vehicles, +5.8%), Eastern Europe (11,000 vehicles, +12.5%) and Russia (18,400 vehicles, +9.1%). The manufacturer delivered 114,200 vehicles to customers in March (March 2018: 120,200 vehicles, -5.0%). The ongoing decline in the overall car market in China continued to affect the Czech carmaker’s global deliveries in March. ŠKODA expects the newly developed compact model SCALA to provide strong impetus, with the first units being delivered to customers this month.